Just a few days after rolling out beta 4 for developers, Apple has started releasing iOS 10 Beta 5 build for developers. The roll-out started a few hours ago, and it is now known that iOS 10 is coming in September, hence the frequent beta releases. In-App purchases in the App Store. iOS' interaction with Apple TV. iPhone 6S panicking when using its Smart Battery Case. Photo app doing a new scan on launch due to its AI and facial recognition data being reset. Music Control center tweaked (how? Wait and see for yourself). Today now includes two new view tabs: Data and Day. Widgets now have darker backgrounds. Voicemail transcription now available on iPhone 6S, 6S Plus and iPhone SE, all with an English-speaking Siri. Beta 5 also arrives with a new app, and it's for kids. 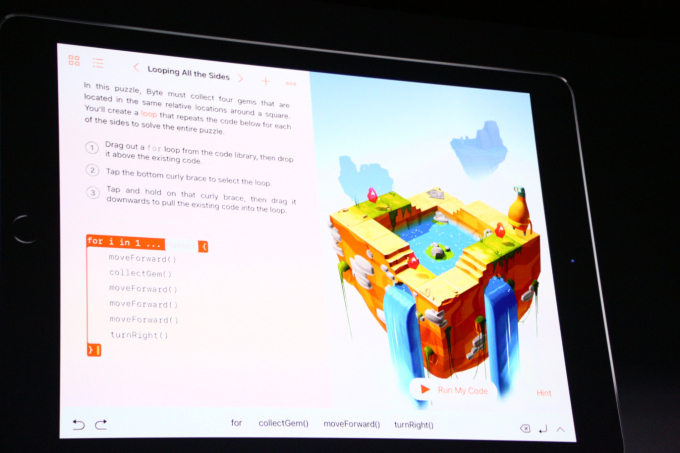 Swift Playgrounds is an apps with which kids can learn to code in a fun way. FaceTime calls between iPhones running iOS 10 Beta 5 and Macs running the latest macOS beta. Recently Played in For You not refreshing instantly in Apple Music. Notes quitting instantly upon launch. 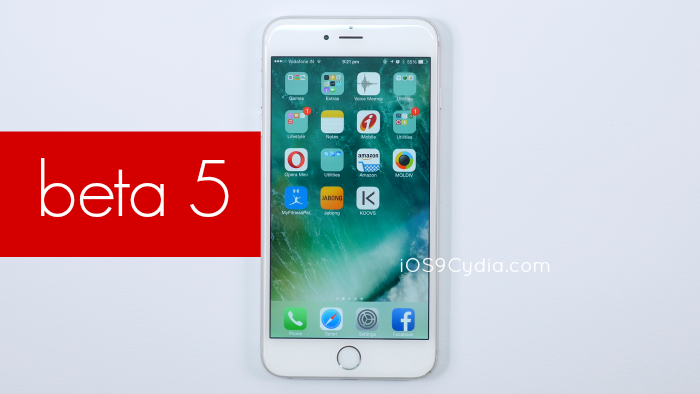 .If you are an Apple Developer and you are interested in iOS 10 Beta 5, you should already know where to get it by now.